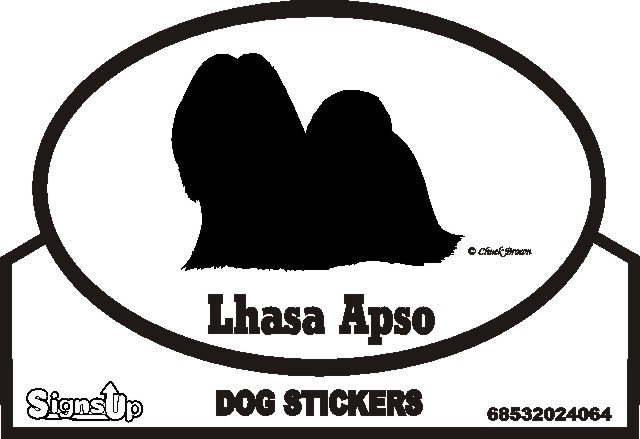 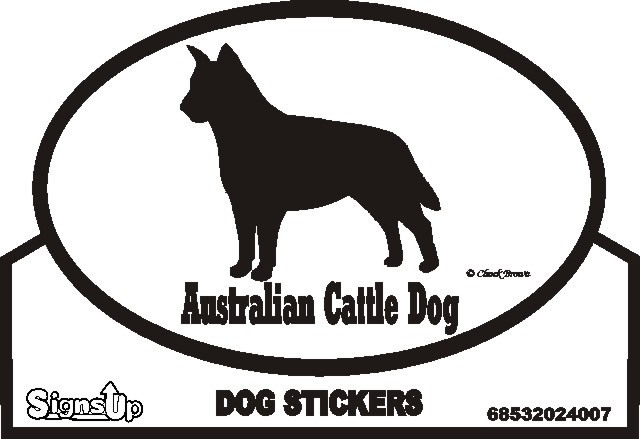 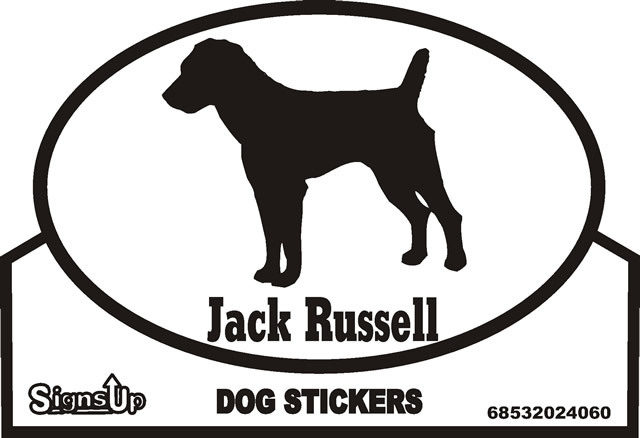 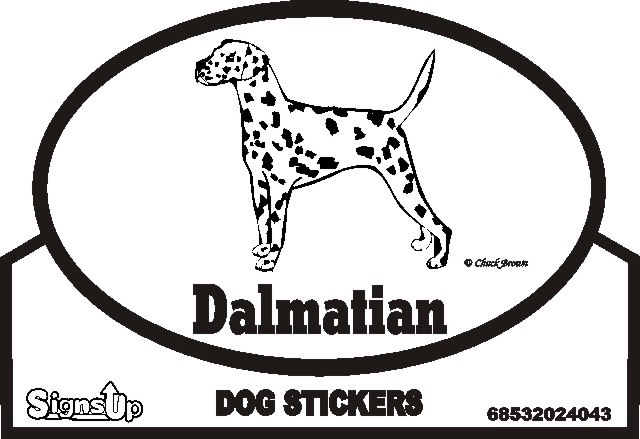 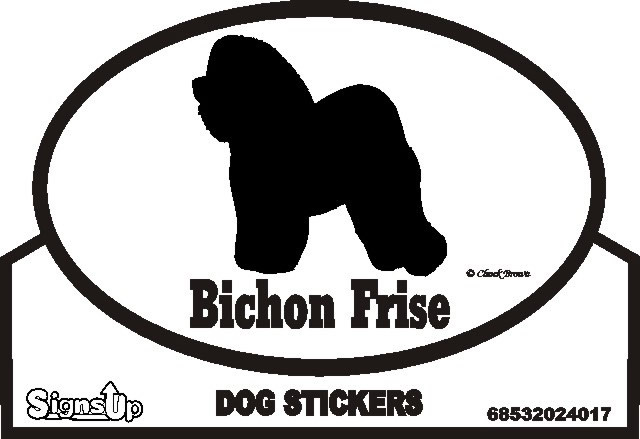 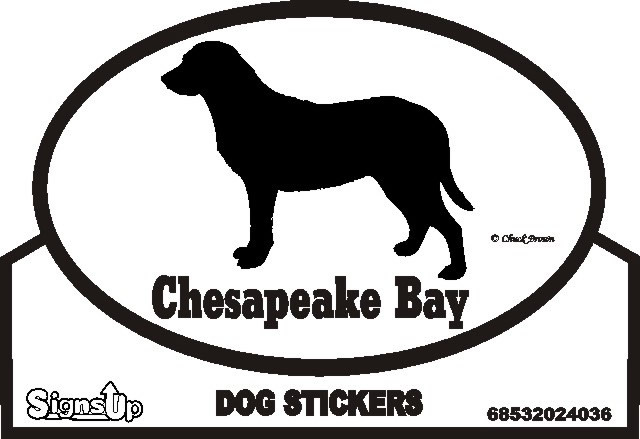 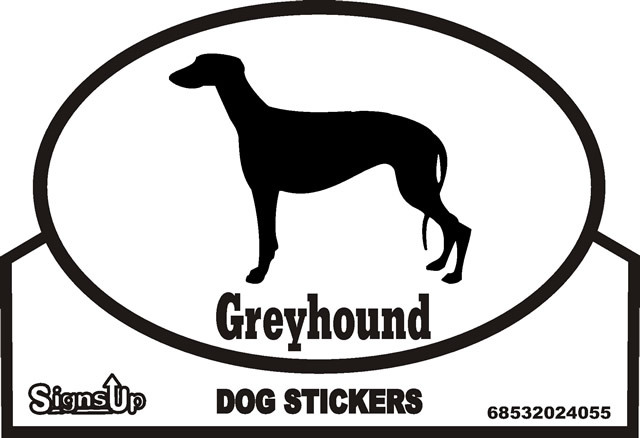 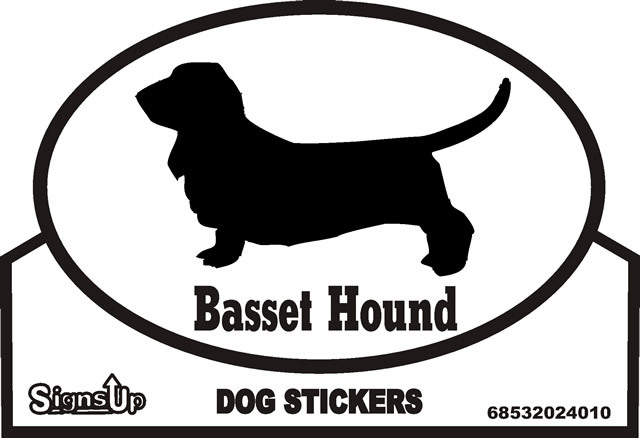 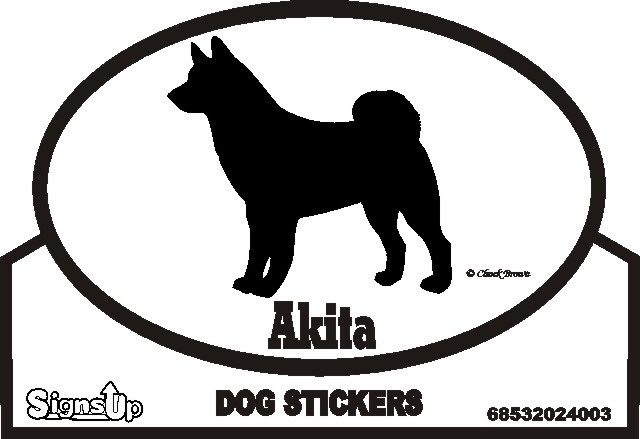 Our euro silhouette bumper stickers have been a constant popular choice among our dog lover customers! 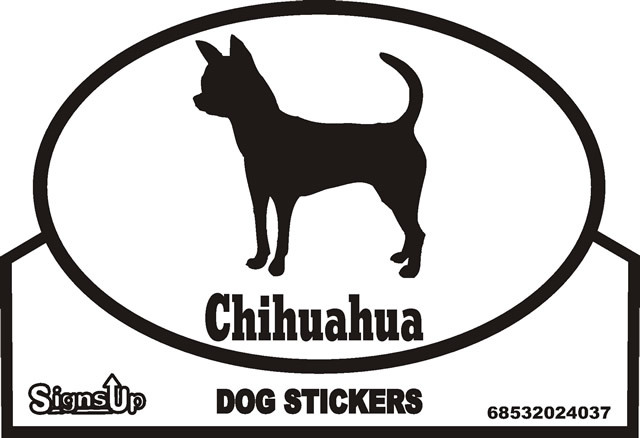 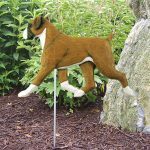 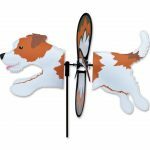 They make for a great inexpensive gift for any dog lover. 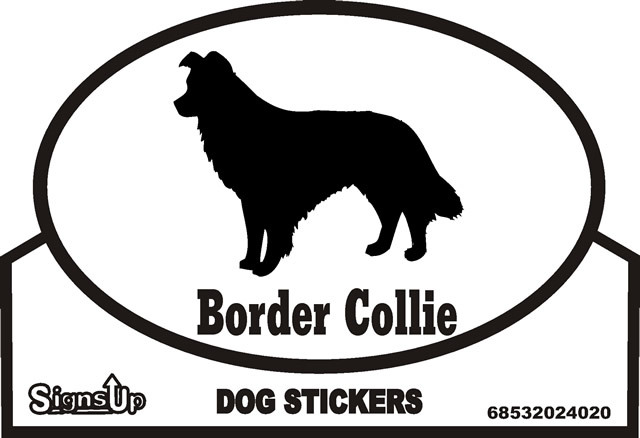 They are also perfect as an add on to bulk up your gift - and they are the perfect item to add to your cart to reach that $50 amount for our 10% discount at DogLoverStore ;-). 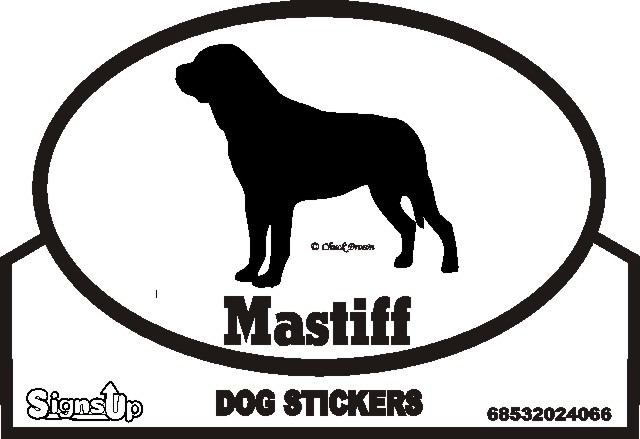 Have a look at your favorite breed. 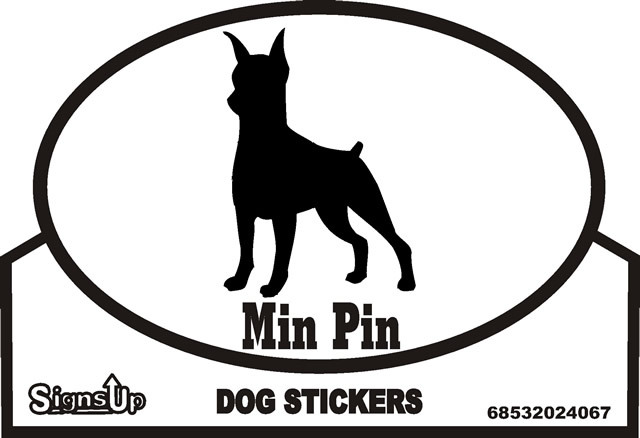 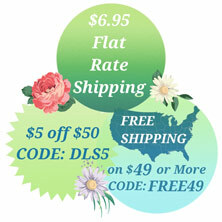 They are high quality, we promise you won't be disapointed!